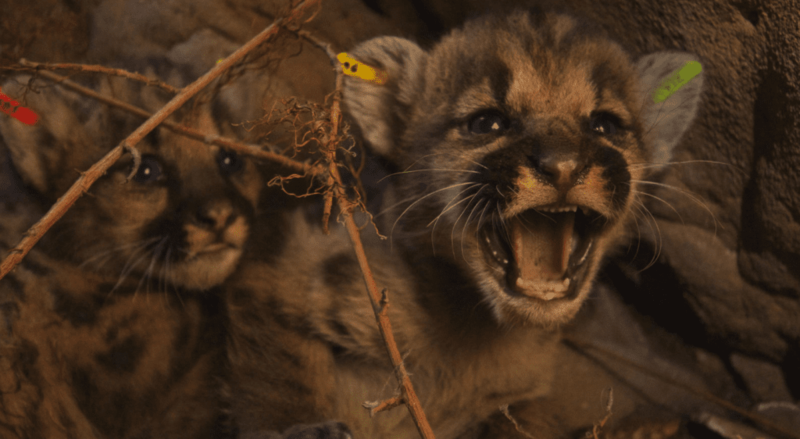 California mountain lions are in trouble. They are hemmed in on all sides by deadly freeways. 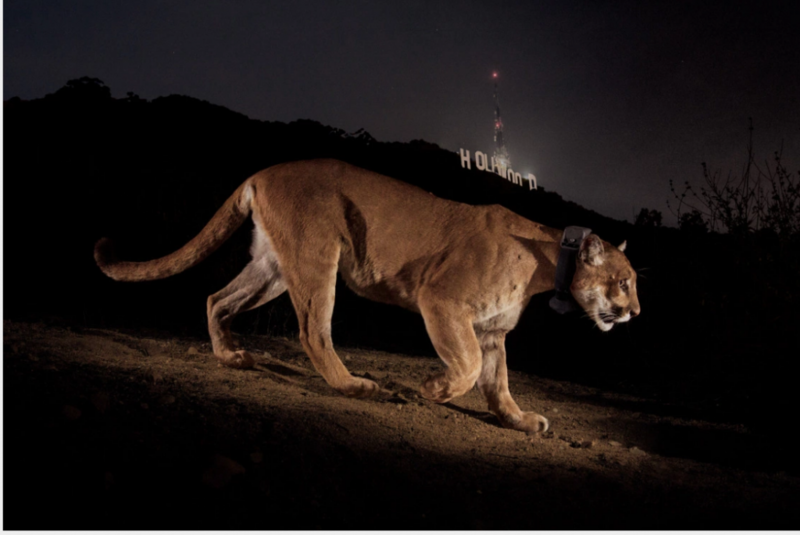 A natural bridge over the 101 Freeway could be the key to their survival.